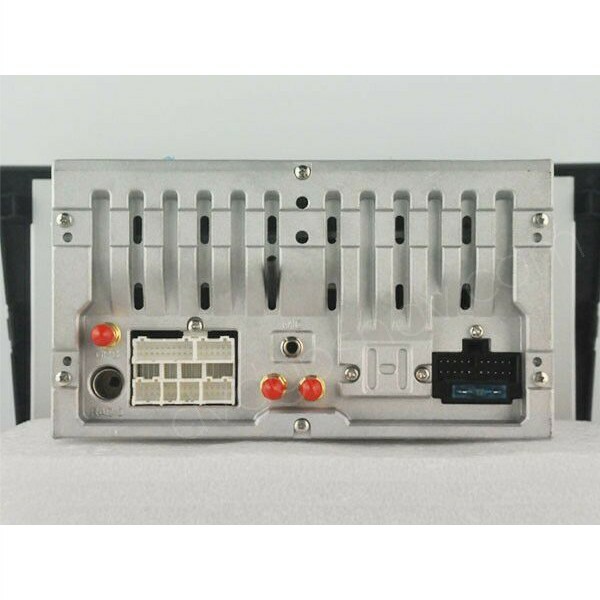 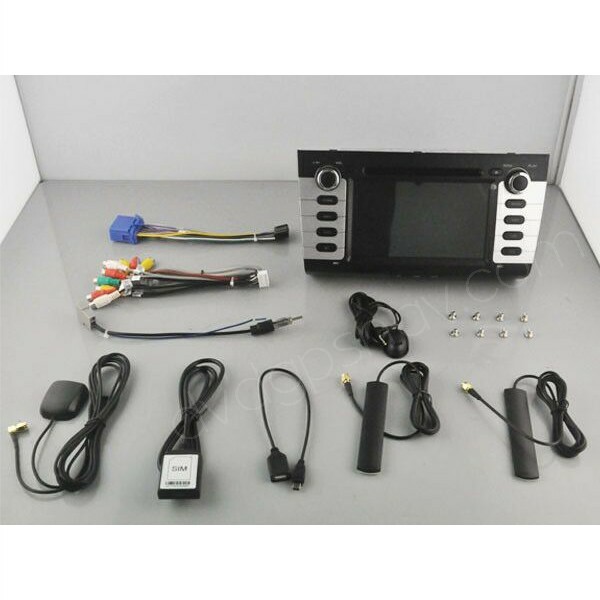 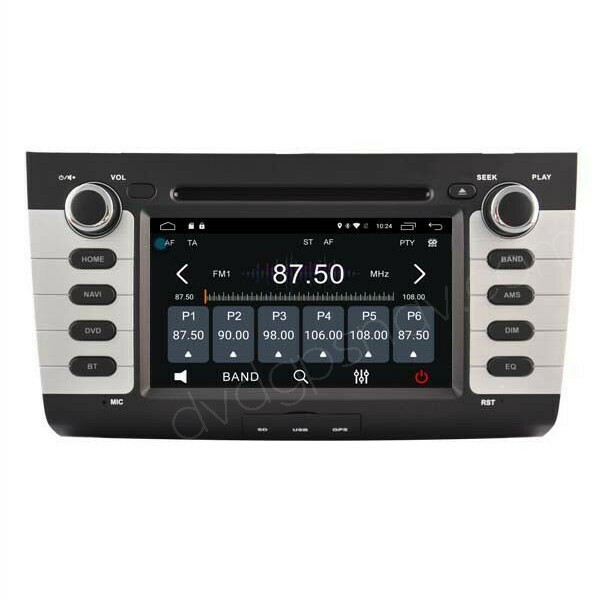 This in-dash aftermarket head unit is special for Suzuki Swift before year 2012 including 2011, 2010, 2009, 2008, 2007, etc. 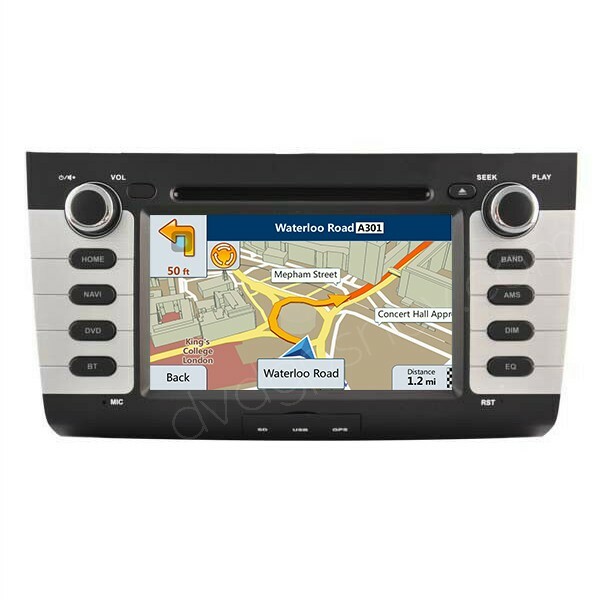 Buy now get a 8GB SD card with Android maps for FREE! 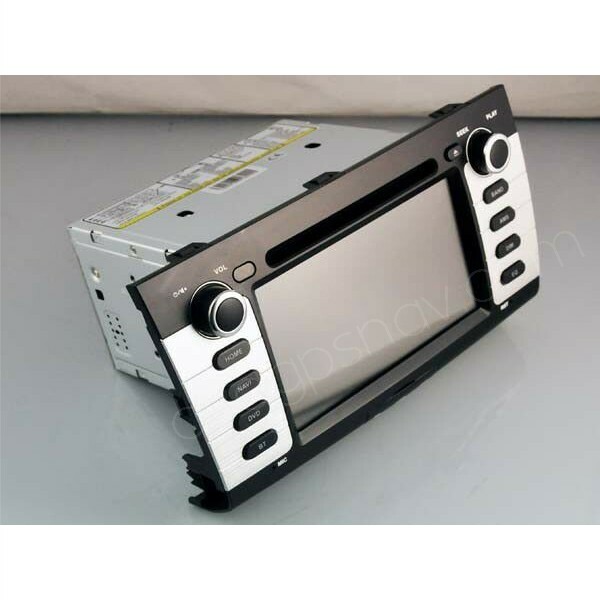 This in-dash aftermarket head unit is special for Suzuki Swift before year 2012 including 2011, 2010, 2009, 2008, 2007, etc. 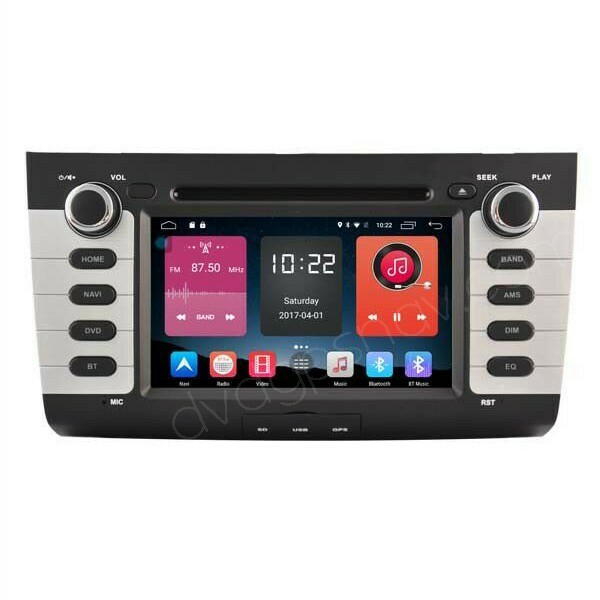 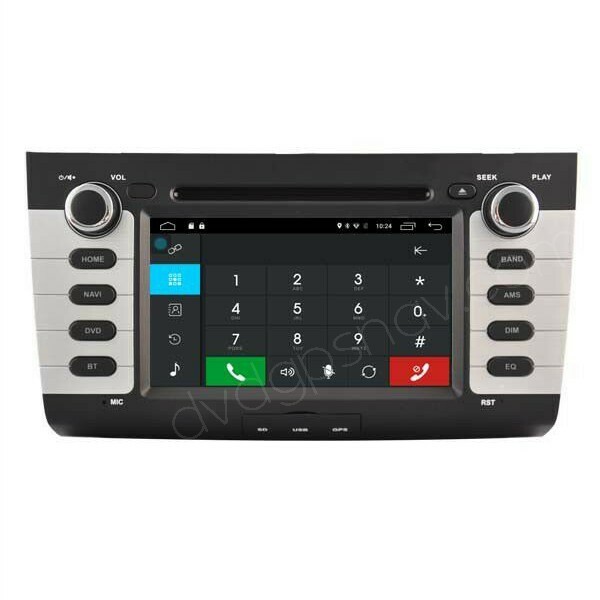 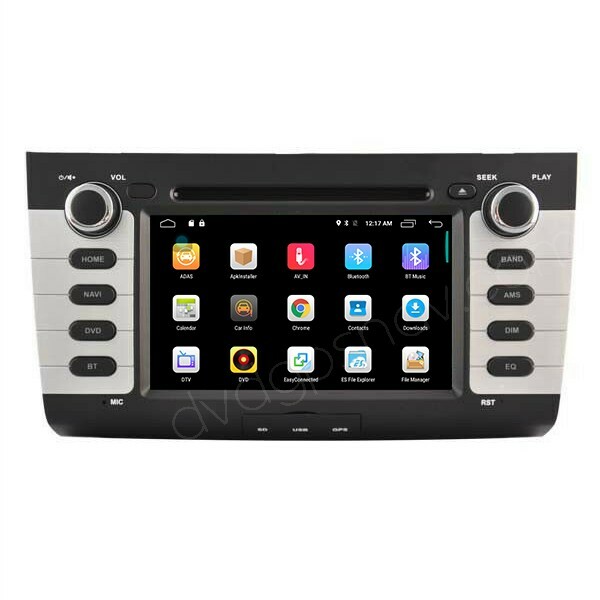 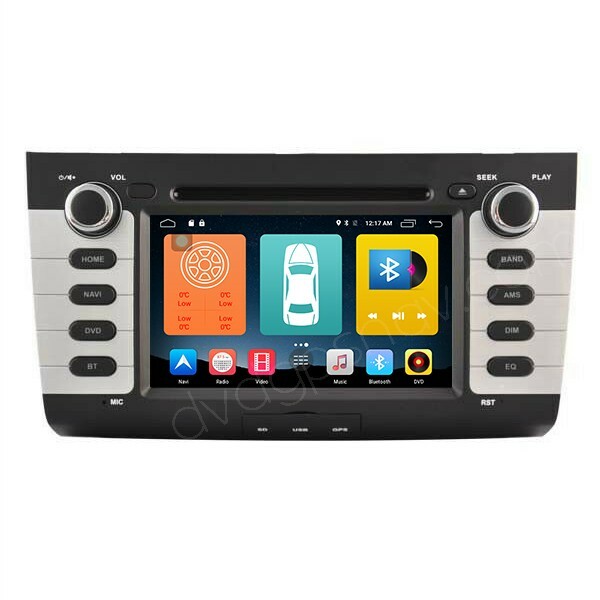 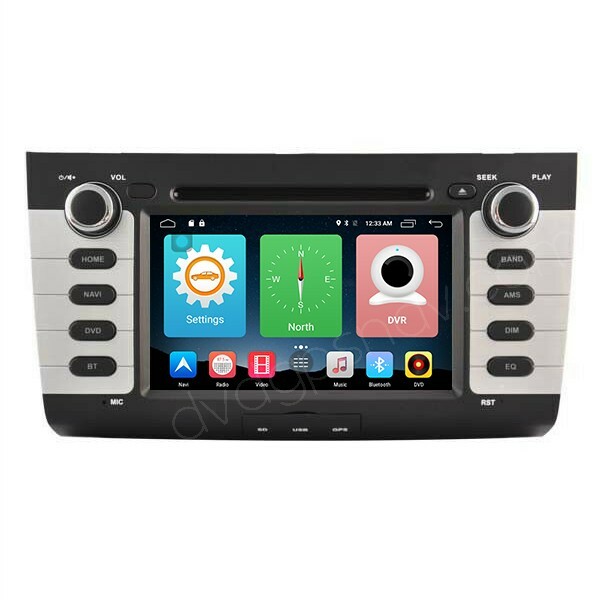 Inbuilt Andrid 6.0 system, with quad-cores CPU processor, 16GB Flash and 2GB DDR3 RAM, this Android Suzuki Swift DVD GPS is the best replacement of your factory Suzuki Swift radio.